gdp Archives - Africa M.E. 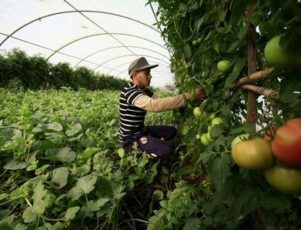 ALGIERS (Reuters) – Algeria’s economy grew by 3.9 percent in 2015, up from 3.8 percent the previous year, boosted by higher output in agricultural sector, the government said. 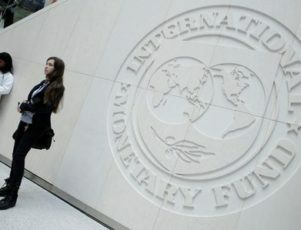 Last year’s growth was slightly higher than the 3.8 percent government forecast and the 3.7 percent International Monetary Fund (IMF) expectations. Algeria relies heavily on oil and gas, which make up 60 percent of the state budget and 95 percent of total exports. After the fall in crude oil prices, which has significantly hit its finances, Algeria has been trying to diversify the economy through incentives to develop the non-petroleum sector but those efforts are still in their infancy. Hydrocarbon sector grew 0.4 percent last year after a 0.6 percent decline in 2014, according to the National Statistics Office data released on Sunday. Growth in the non-oil sector stood at 5.5 percent in 2015 slightly lower than the 5.6 percent the previous year. But agriculture output grew 7.6 percent, up from 2.5 percent in 2014, the figures showed. Algeria’s grain output in 2015 reached 4 million tonnes, a 14.3 rise from 20114. WINDHOEK (Reuters) – Namibia’s economy grew by 5.7 percent in 2015 compared with a revised 6.3 percent expansion in 2014, data on the statistics agency’s website showed on Thursday. The manufacturing sector is estimated to have declined by 7.1 percent during 2015, while mining industry recovered, shrinking by only 0.1 percent compared to 6.2 percent decline in the previous year, Namibia Statistics Agency said. KIGALI (Reuters) – Rwanda’s economic growth rate will ease to 6.8 percent in 2016 from 7.1 percent in 2015, the World Bank said on Friday, noting the slow implementation of the country’s budget. Rwanda maintained “steady growth and macroeconomic stability” for much of 2015, the bank said in a report, adding that the aid-dependent country had benefited from low oil prices. Rwanda is one of the economies in the region that investors have hailed for solid fundamentals, including low debt and inflation. The growth rate averaged 8.2 percent from 2006 to 2012 in the landlocked state, which has become a favourite with international investors two decades after the 1994 genocide. KIGALI (Reuters) – Rwanda’s economic growth is likely to slow to 6.3 percent this year from an estimated 7 percent last year, mainly due to smaller expansions in the agriculture, construction and services sectors, the central bank chief said on Thursday. Governor John Rwangombwa told a news conference the slower rate of expansion was partly due to the effects of El Gino rains. “Agriculture has a big hand in that slight reduction from 7 percent to 6.3 percent,” he said, putting growth in the sector, one of the main drivers of the economy, at 5.1 percent this year compared with a projected 5.5 percent last year. 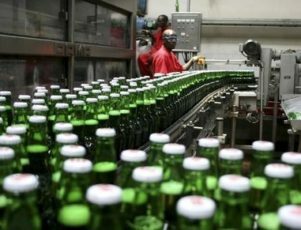 Rwangombwa said the service sector was expected to expand 7.1 percent this year after growing 7.3 percent in the first three quarters of last year. He added the construction sector was also seen slowing compared with last year. He said inflation was expected to remain within the 4.5 and 5.5 percent range during the year. Rwanda’s urban inflation rate, a key indicator for the central bank, was unchanged at 4.5 percent in January compared with the previous month. 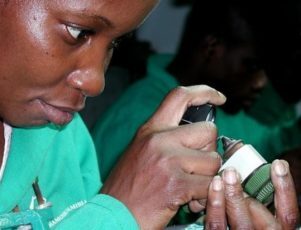 CAPE TOWN (Reuters) – Zambia’s economy is expected to grow by 3.7 percent this year, largely stable from last year and is seen expanding by more than four percent in 2017, the deputy finance minister said on Wednesday. Christopher Mvunga also said the central bank had not intervened in the market to stabilise the struggling kwacha by selling dollars. 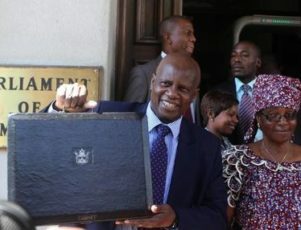 “We are not using reserves by any means to stabilise the kwacha, absolutely not,” Mvunga told Reuters in an interview at a mining conference in Cape Town. 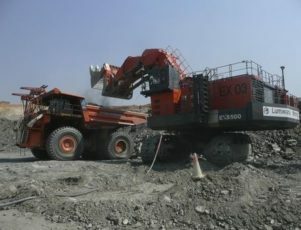 The World Bank has said Zambia’s GDP growth will fall below 4 percent this year due to a combination of domestic and international pressures but expansion in Africa’s second-largest copper producer will pick up in subsequent years. 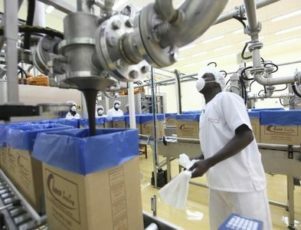 ABIDJAN (Reuters) – Ivory Coast’s economy will grow by 9.8 percent this year, up from 9.5 percent in 2015, Budget Minister Abdourahmane Cisse said during a news conference on Thursday. 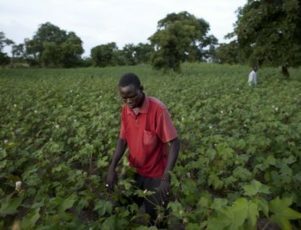 The world’s top cocoa grower, and French-speaking West Africa’s largest economy, has averaged growth of around 9 percent over the past four years, according to the government, as its economy has rebounded from a decade of political turmoil and civil war. The International Monetary Fund last year predicted average growth of 8.4 percent in 2015 and 2016.